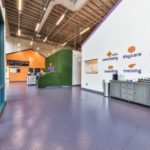 Changing the game for South County’s dogs and cats, Wagly’s Veterinary Hospital and Pet Campus offers everything a pet parent needs under one roof. From our Full Service Hospital to our Daycare Club, our plush Boutique Boarding accommodations and our Grooming salon, we maintain the highest level of care. Our Veterinary and Daycare Club members enjoy a range of exclusive benefits. Our chauffeur service will even pick up and drop off from home or work! 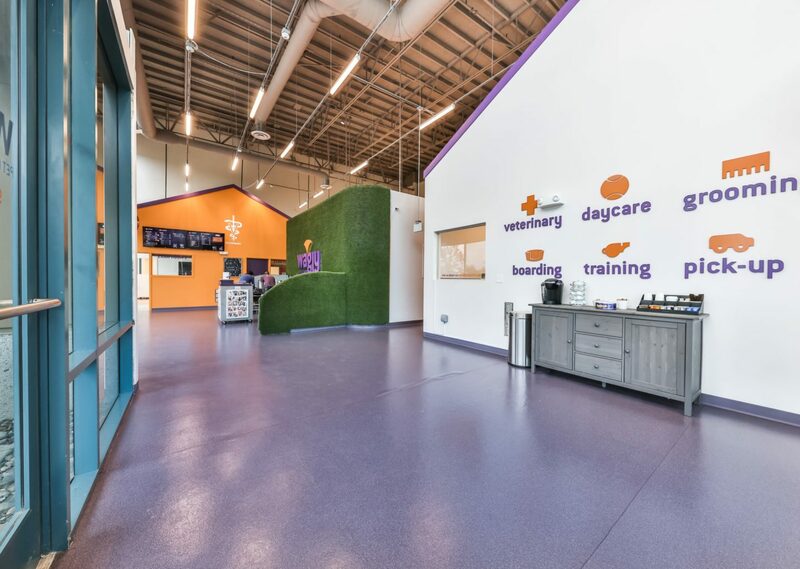 Our Rancho Santa Margarita Pet Campus is the professional home to some of the finest pet care experts and veterinarians in the Rancho Santa Margarita area. 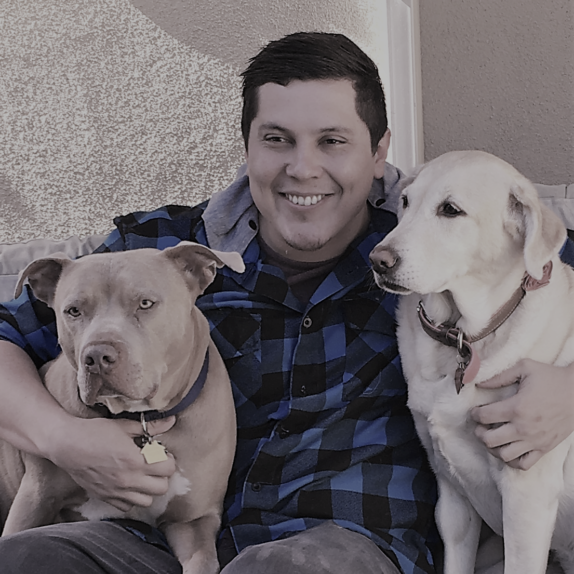 Thomas Sawyer has lived in Orange County for 20+ years, and after starting his first job as a floor attendant over 10 years ago for a dog daycare, he knew that working with animals would be the perfect fit for him. 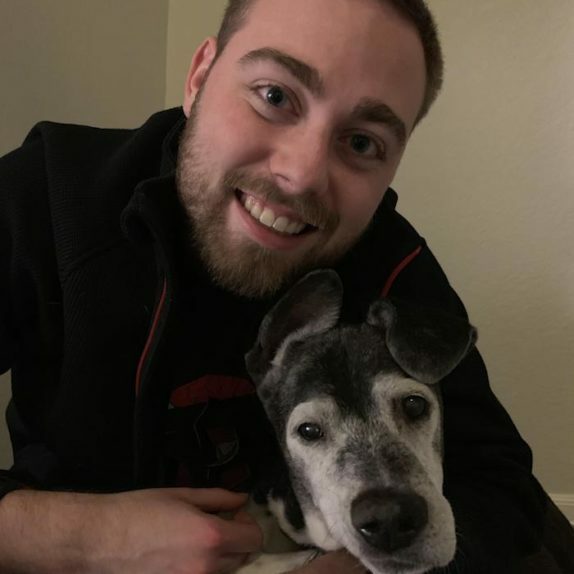 Thomas has worked with pets in daycare, grooming, kenneling, training, and home care which has led him to join the Wagly team. His beliefs are in doing what is best for the pet, and partnering up with the owner’s to make sure every need is met. Thomas owns a Labrador Retriever (Sandy) and American Pit-bull Terrier (Buddy), and rest assured that both are extremely spoiled. 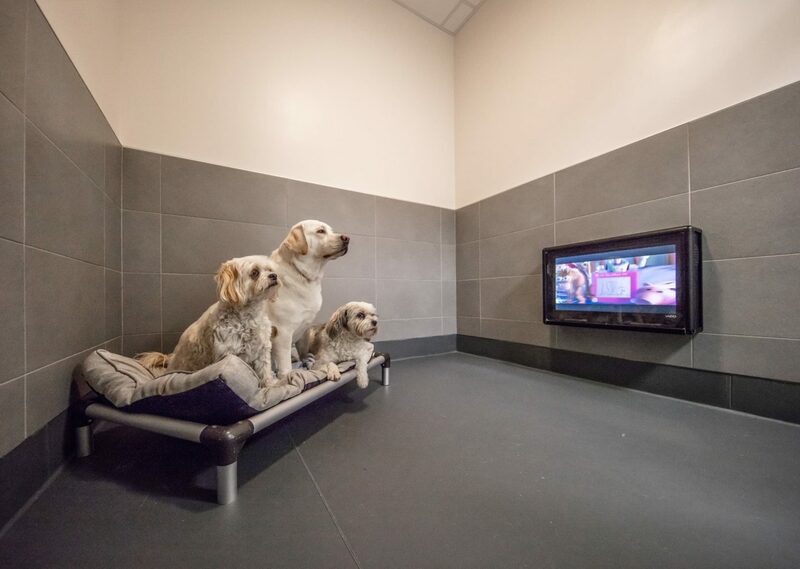 When Thomas isn’t at a Wagly Pet Campus, you can find him watching a Steelers game, or playing sports himself. Dr. Marissa Sallee is an Orange County native who grew up in Fullerton, CA. She set her sights on being a veterinarian by the age of nine thanks to her early love of animals and medicine. She attended Fullerton College and U.C. Davis, with a major in Animal Science and an emphasis on animal behavior. She went on to receive her DVM degree from Western University of Health Sciences. Dr. Sallee has a particular interest in internal medicine, low stress handling, and animal behavior. When she’s not working with animals, she enjoys hiking, camping, reading, and browsing flea markets. She also loves spending time with her husband, 2 cats, and 1 dog. Cats, dogs, bird wing trims, lizard nails (seriously), if it's got 4 legs she can groom it! Cat loves grooming for multiple reasons--being able to help the animals with their everyday care, where the pet parents need help, is incredibly rewarding and satisfying. She also loves having the ability to work with dogs on a daily basis, which makes her job as a groomer less of a job and more of a vocation. 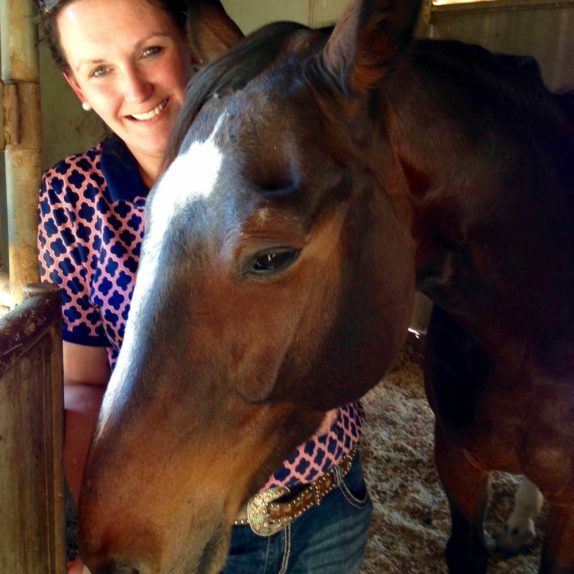 Dr. LeClair was born and raised in Maine where she grew up riding her beloved horse, Toby. She had an affinity for science at a very young age, and pursued the dream of becoming a veterinarian. 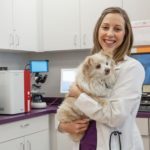 She received her undergraduate degree in Animal Science from the University of Maine, and received her DVM at Western University of Health Sciences. After practicing equine veterinary medicine in the field for a few years, she chose to expand her interest to small animals with us at Wagly. 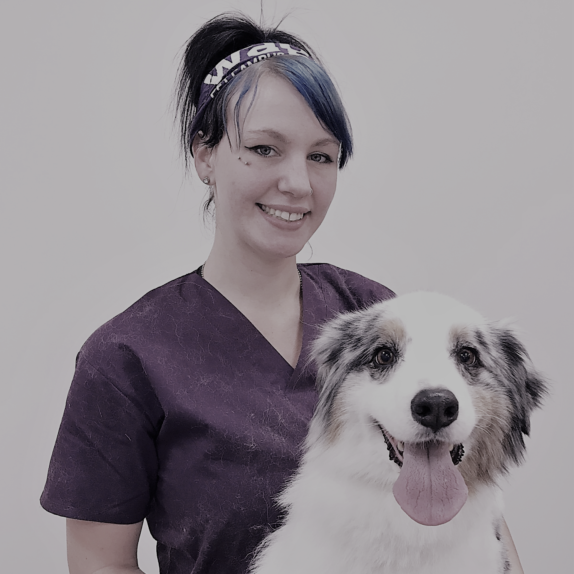 Being the animal lover and scientist that she is, Dr. LeClair is very passionate about the quality of animal health through her diligent veterinary care. When she’s not working, she loves going on adventures with her friends, spending time with her three horses, and relaxing with her two cats. 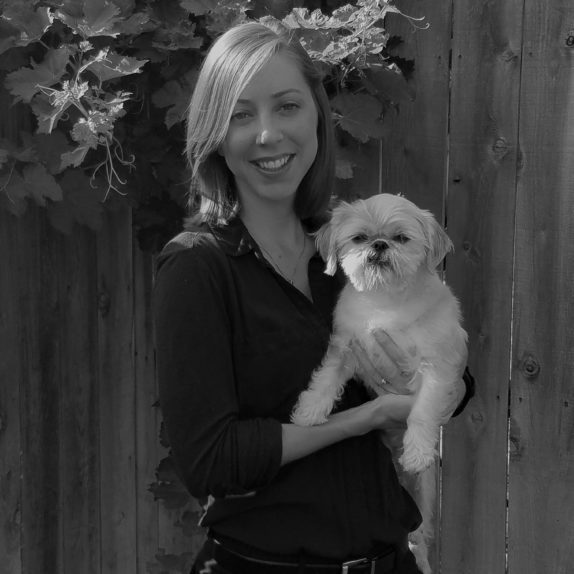 Courtney is an avid animal lover that has worked for this company for more than ten years. 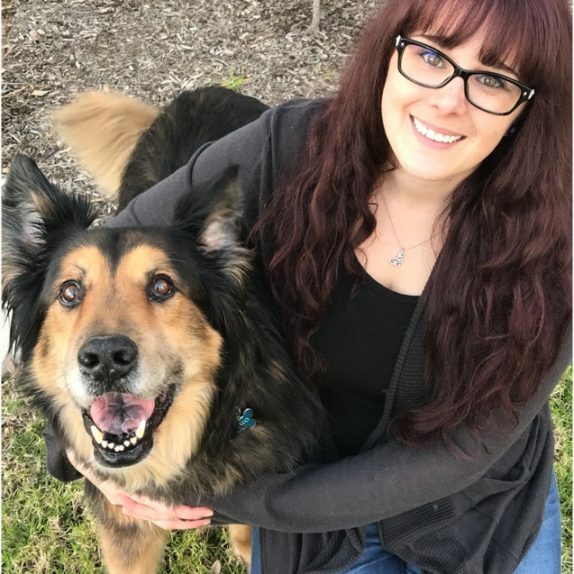 Throughout the years she has gained experience by working many different positions such as floor supervisor, bather, kennel supervisor, lead CSR, and currently is the assistant campus director. This background has given her the knowledge she needs to help make the quality of care at Wagly second to none. Courtney has a spoiled 12-year-old Shepherd named Apollo and she believes that every pet at Wagly should be treated as if it were her own. 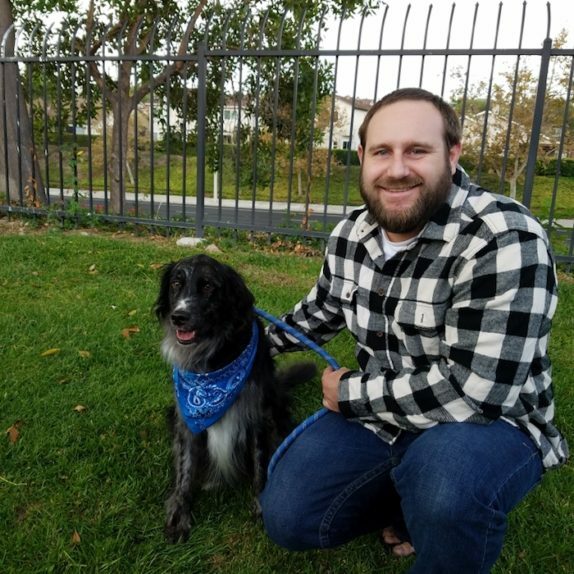 Bobby Pattison has lived in Orange County for 20+ Years and has worked with dogs in daycare, training, kenneling, and grooming for over 7 years. 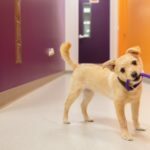 He has been a member of the Wagly family since the beginning and it is his determination to meet the Wagly standard of the Best Possible Care for the Pet that has led to his leadership position. Bobby owns an Australian Shepard mix (Murray) and a Shih-tzu (Gypsy Princess, yes that is her full name) When Bobby is not at Wagly, you will most likely find him playing videogames with friends or playing guitar. Bryce Couture is a Rancho Santa Margarita native and has worked with dogs for eight years. He knew from the get go that animals were his calling. Bryce is proud to take on the responsibility of leading our Wagly Chauffeur Program. 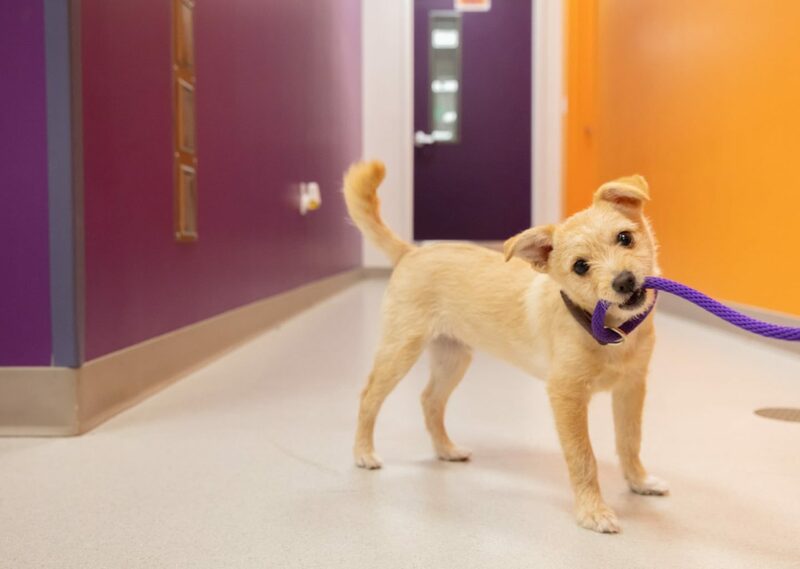 Bryce has experience with group play, training, and kenneling. 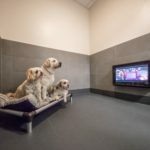 He has a way of making the dogs feel like they are at home and comfortable by treating them with respect and is if they were his own. 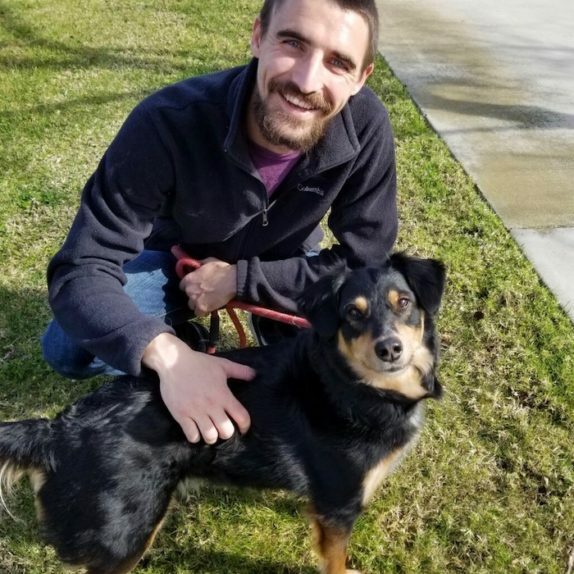 When Bryce is not working you can find him in the garage under a car or enjoying the day outside with his beloved fur friend, an Australian Shepherd Mix named Floyd. Adam Hill has been an animal lover since the day he was born. With over 6 years of experience with pets, this is more than just a job for him, it’s his passion! Not only has he worked with pets in daycare and training but he has over 800 hours in grooming training. This combined with his love and passion for each and every dog make him the perfect fit for the Wagly team!